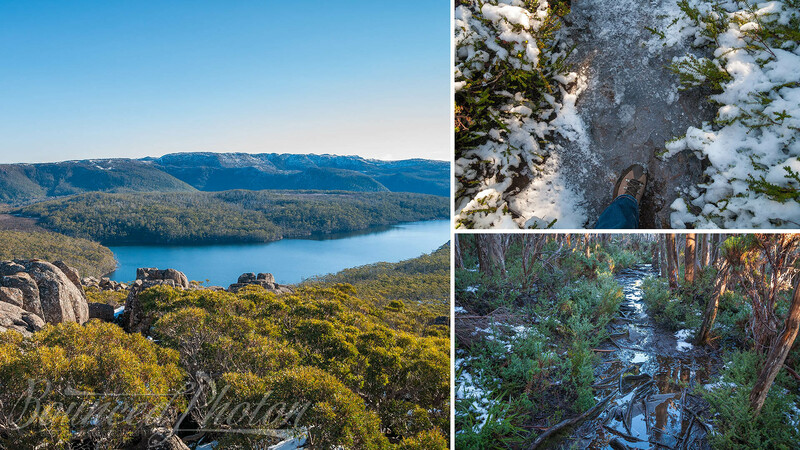 What could be a better way to experience Tasmania if not through meeting the locals? Staying at Eden Farmstay near Hobart was our highlight. 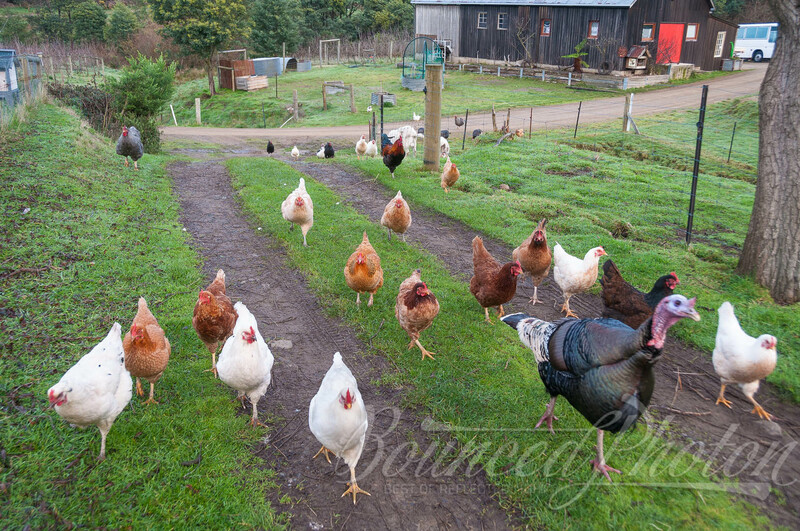 Right on arrival we were greeted by the friendly crowd of chooks, rosters, turkeys, ducks. Goats were showing their curiosity giraffing their necks from the paddock and lop-eared bunny nearly chewed through his enclosure to investigate if we had any carrots for him (we did). 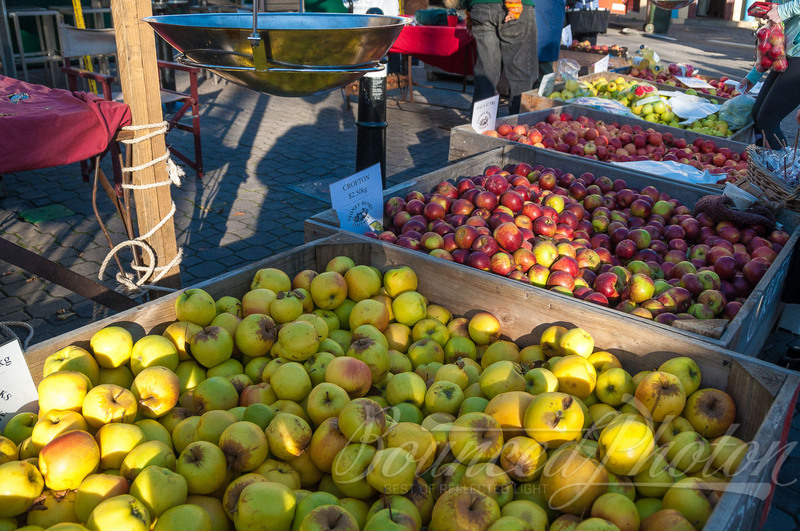 Early morning at the markets is a perfect time to get a taste of local produce. Salamanca Market in Hobart runs every Saturday and has a great selection of local handmade souvenirs as well as tasty local edible goodness. Grab freshly brewed coffee, delicious donuts made in front of you and browse through 300+ stalls rain or shine. Our picks were fresh apples from nearby orchards, freshly baked organic sourdough bread with a live music accompaniment, Tasmanian timber souvenir from Jacko the Woodturner, cheese tastings (plus few to go) and Danish donuts – that 3 minute wait felt like the longest! No wonder we even got a parking fine for wandering there too long. But even those $35 spent were a good value, if you can say that about parking fines, and could not spoil the experience. Just be mindful of the time. 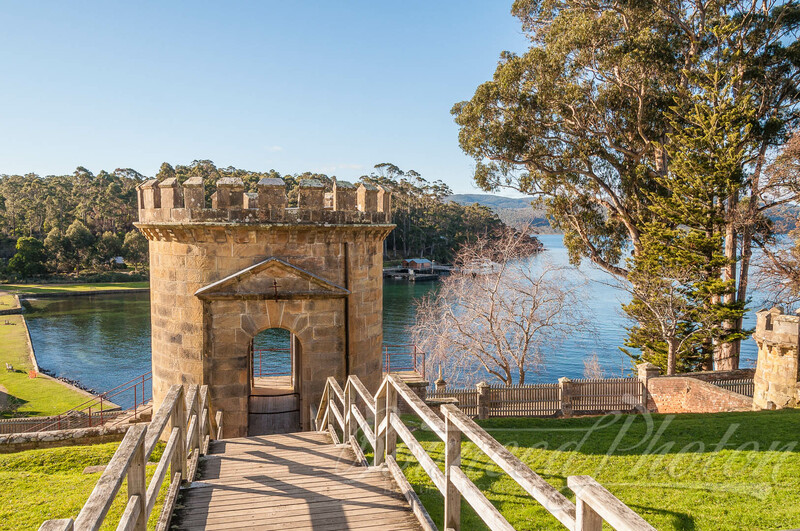 Port Arthur is a convict settlement, which is pretty much a standard description of any town in Australia. It is located on the Tasman Peninsula, 60km down from Hobart. While not being the most pleasant place to live in middle 1800s with most dangerous of British criminals serving the time there I still got a feeling that place had quite good ambience. From the museum stories and pictures it seems that it was more like a well organised work place rather than a jail. While there were punishments for those who were not behaving like the “silent system” where a person was hooded up and made to stay silent reflecting on his deeds, those who were working hard and productive got reward in larger amounts of rations, tea, sugar and tobacco. Now a World Heritage site, it was considered a model penal institution at the time and I think I could feel that bit of thoughtfulness around there. Apart from various tasks like cutting wood and smaller craftsman shops, there was an established dockyard where some of the well-behaved and eager prisoners were employed. Over the 14 years it was in operations 155 vessels big and small were put on water. That’s about one every month. 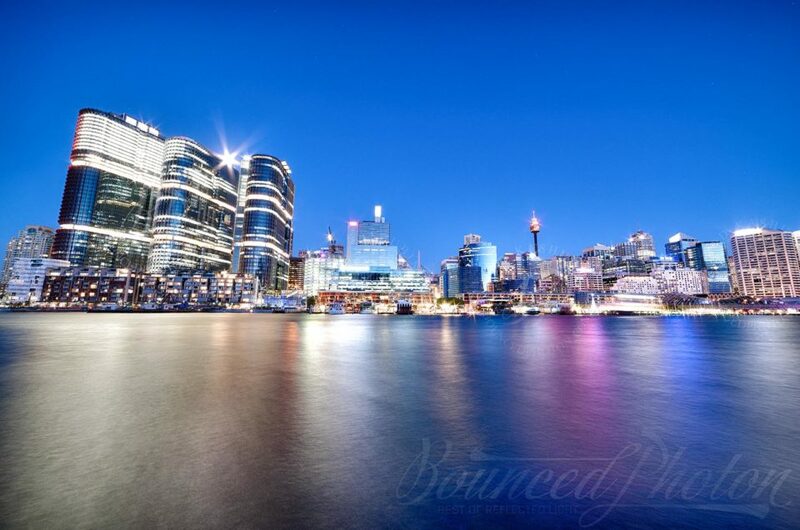 Not bad for a place that supposed to be a prison for those who were convicted while already being in the prison (Australia)! 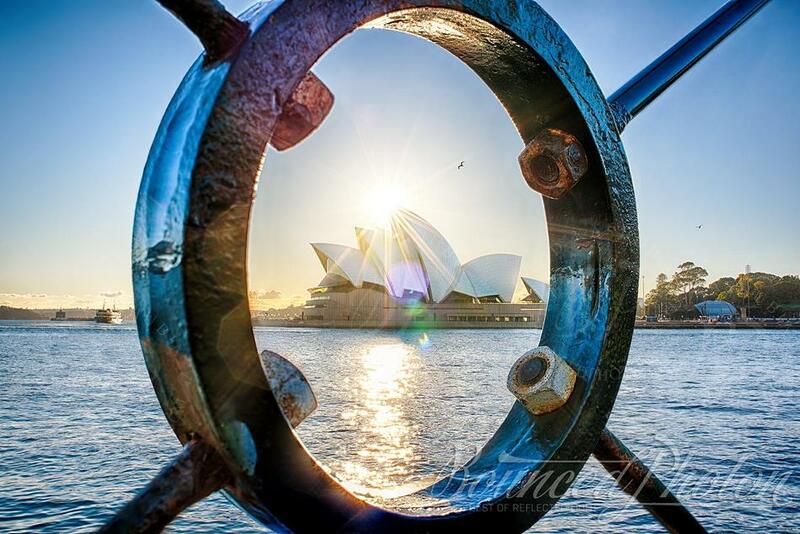 The location itself is very picturesque and calming in good weather with cruises available. There apart from colourful commentary of the guide you might be also entertained by local wildlife such as seals, dolphins, and whales if lucky enough. 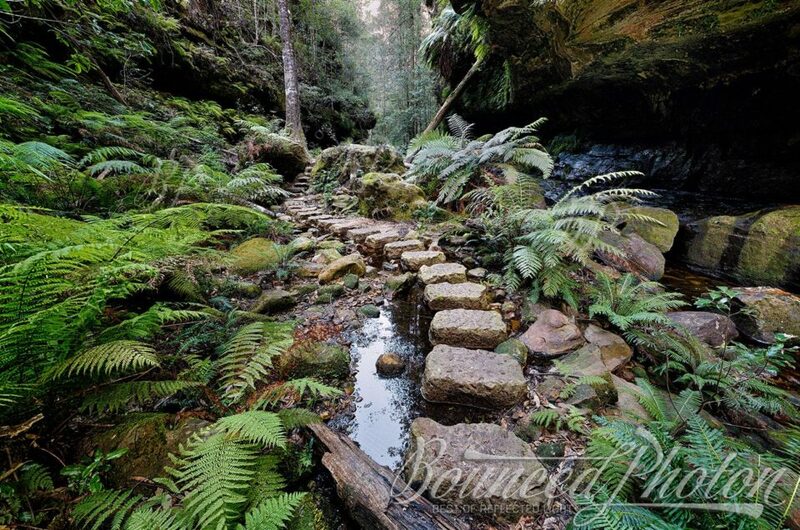 It might sound like just about everything is around 60km from Hobart, which is mostly not the case, but nevertheless, located 64km up and left from the Tasmanian capital is one of the oldest Tasmanian parks, Mt Field National Park. That is the place to visit if you, like me, still hope that the last Tasmanian tiger that was captured there in 1933 is not the last, but rather last captured. We enjoyed serene Russell Falls, drove up on muddy bumpy mountain road through the rainforest, hiked to the top through frozen creeks breathing fresh air, had a cuppa on Seagers Lookout and felt like the only people on the planet. 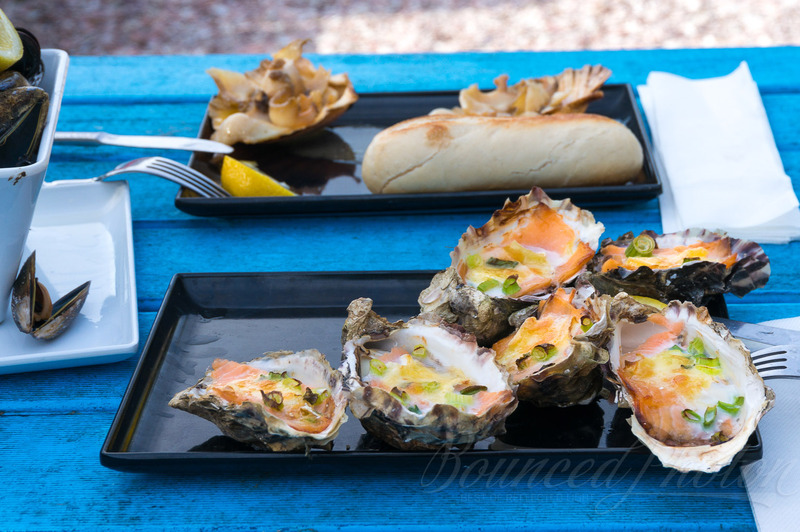 Some of the freshest and tastiest Pacific Oysters we tried were at the Freycinet Marine Farm in the middle of Tasmanian nowhere. I still have that fresh taste of salty oyster in my mind. Steamed Tasmanian Blue Mussels, fried abalone, garlic scallops, umm… I am already feeling hungry. So don’t hold back and try everything, it is delicious. The best part about seeing Wineglass Bay is that you can do it multiple ways. It is one of those locations which you can hike to and enjoy yourself on a secluded beach or you can walk up to a nicely set lookout. Those looking for a little bit extra can climb Mount Amos nearby for an unforgettable experience and stunning panoramic view. And you can, of course take a flight and see it from the air, which I would think is stunningly beautiful (less adrenaline though). We have done it via Wineglass Bay lookout and as a Mount Amos climb. I’ll leave the climb story to be told separately as it is worth it. 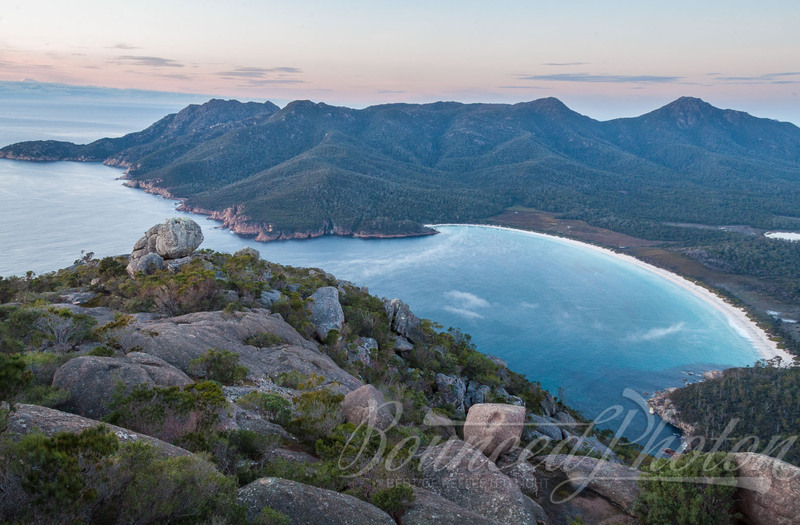 For now, we take it easy and enjoy the view from Wineglass Bay Lookout. Tip: If you are visiting a wildlife park beforehand don’t spend all the Roo’s food there, spare a packet for the cute friendly wallabies at the Wineglass Bay Lookout car park. As bad as it is from “don’t feed wild animal” point of view we just could not resist. At least it was wildlife park approved food. 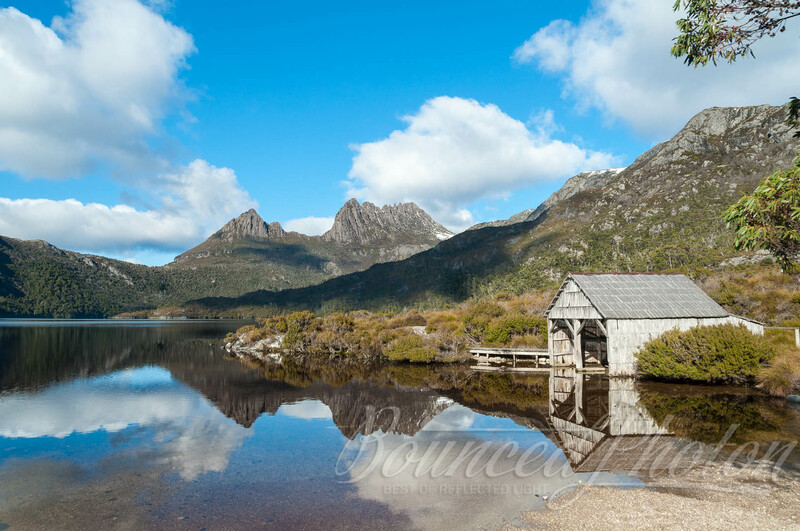 A part of the Tasmanian Wilderness World Heritage Area the Cradle Mountain is what Tasmania is all about, the essence. From beautiful lakes, to streaming waterfalls, from patches of rainforest to alpine landscapes it is so diverse, so beautiful and so accessible it can be as well be a dream. 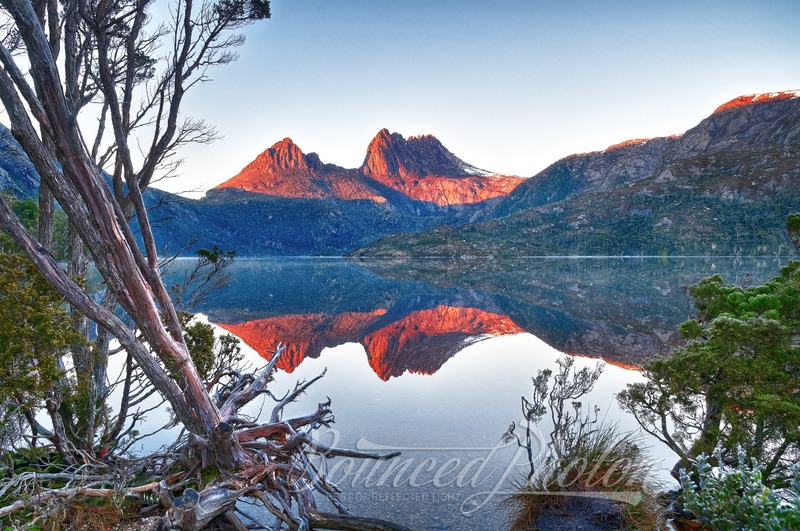 Stay for a few days in a nearby Cradle Mountain Highlanders Cottages, check the weather, get out before sunrise not missing the most beautiful time to see Cradle Mountain. Go for a walk around the lake for few hours on one day and set off for a day long walk higher up the other for not-to-miss views of the Dove Lake and some of the scenery you can only see from up there (Crater Lake). Just check the weather report before you go up and have rain gear with you. The rule with any cave is simple, the further away from the tourist tracks it is the more untouched and original its condition is likely to be. 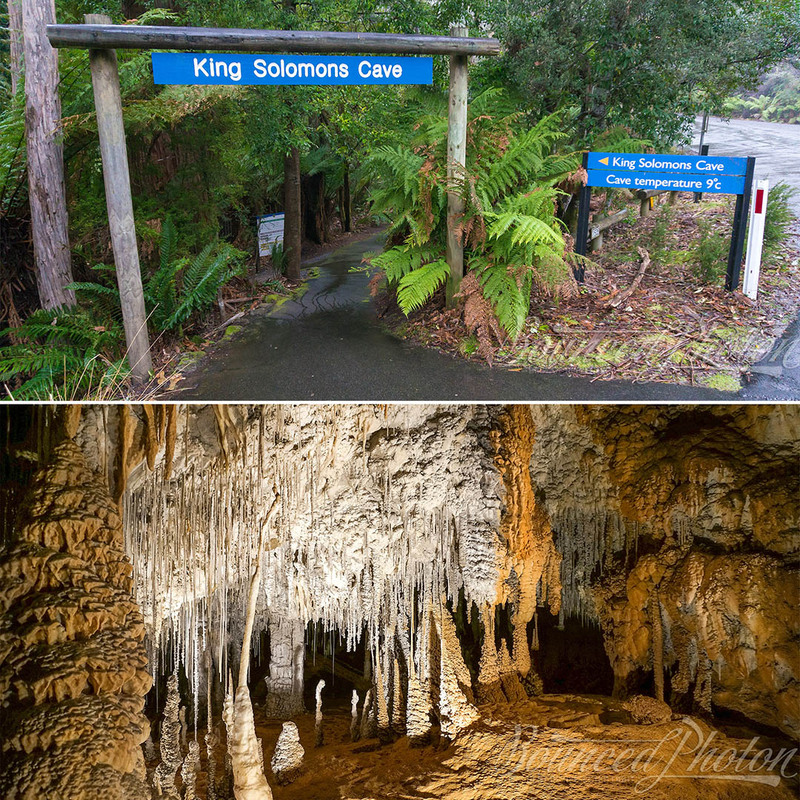 King Solomons Cave in Tasmania are indeed one of the hidden gems that you would be surprised to find in the middle of thick rainforest. You can be assured that the visit is quite worth it by the fact that the cave was opened in 1908 by two local entrepreneurs on a well-attended occasion with visitors including then Premier of Tasmania. If it was worth all the hassle travelling there in 1908 it most definitely should be a hundred years later! There are a number of tours running through the day which we found one of the most interesting to listen and participate to out of the many we have seen. And as an added bonus it is constant 9C there, which is considered refreshingly cool in summer and nice and toasty for winter. Well, maybe not that toasty. We used Avis to get Toyota Rav4 car rental in Launceston and drive down to Hobart. Overall, the service and the car were great, but it is always good to compare. See who have the best deal with the little search widget below.